Dunlop and Srixon have joined forces, blending more than 100 years of experience with the precision craft of Japanese engineering. This combined expertise empowers us to develop a range of technically superior rackets perfectly adapted to your game. Rackets that feel so natural, they become an extension of you. Dominate with rapid, high-speed shots. The CX Series allows you to feel every detail of every shot. Hit the ball with focused impact, unrivaled power and clinical precision thanks to a modern ‘box’ style frame. The CX Series allows for even more aggression on shots without losing your control. Ideal if you’re a high swing speed player who hits flat, deep-driving shots. Unleash your hidden power within. Crafted for maximum power and spin, the CV Series provides easy power with total comfort. Featuring a modern ‘aero’ style frame, our CV Series features two different frame shapes: the CV Series optimized for speed and spin, and the CV F Series for players looking to increase their swing speed while maintaining power and feel. 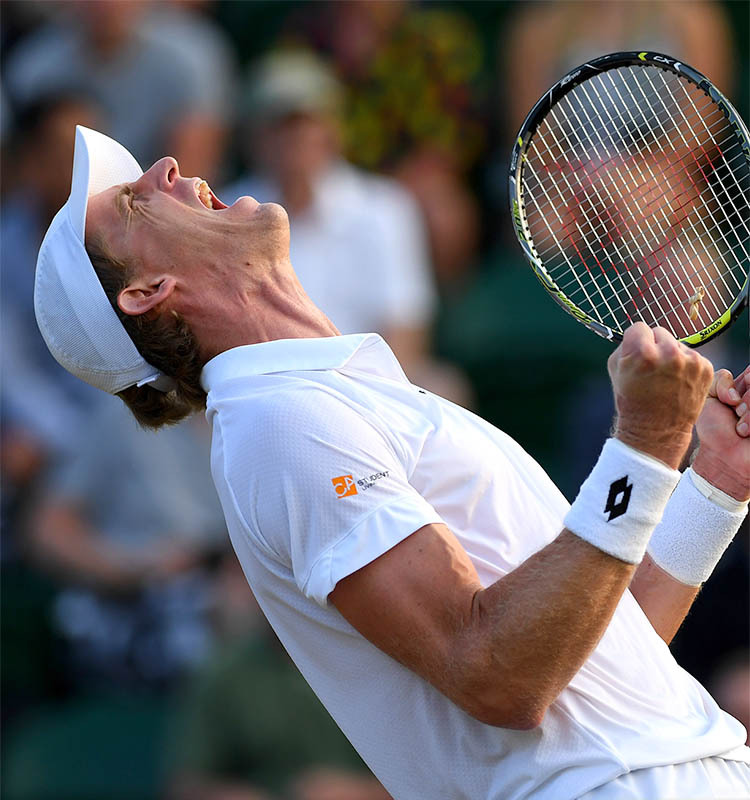 "My Dunlop racket has really jump-started my success. I have total confidence in my equipment and game, which helps me focus and execute every shot imaginable." "I switched to Dunlop to get more power, but maintain my control. This racket gives me everything I need." RETURN EASIER, HIT HARDER, AND PLAY BETTER. Play with more feel and comfort. Second-generation Sonic Core Technology reduces frame vibration. So your racket feels more comfortable and in control. Take control. Increase the precision of your shots thanks to the addition of a unique rubber compound that dampens vibrations. Hit harder. Play with greater power and comfort thanks to reduced vibration when you strike the ball. Engineered for Control or Power, the Dunlop CX and CV Series provide a racket suited for your specific playing style. 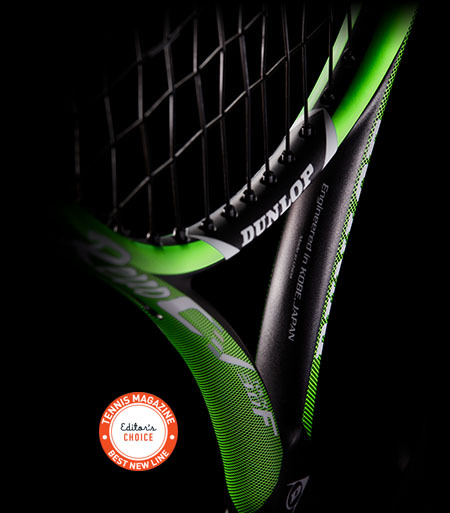 Search our performance range to see which racket is right for you. 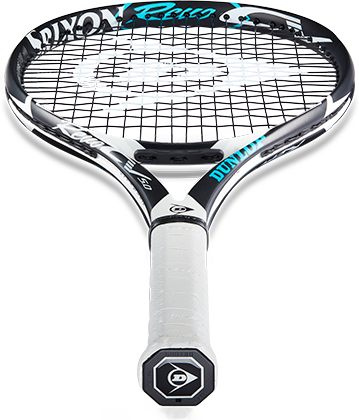 Play with ultimate confidence with the CX 2.0 Tour racket. Perfect for advanced players with big swings, the CX 2.0 Tour is ideal for hard-hitters seeking precise control. 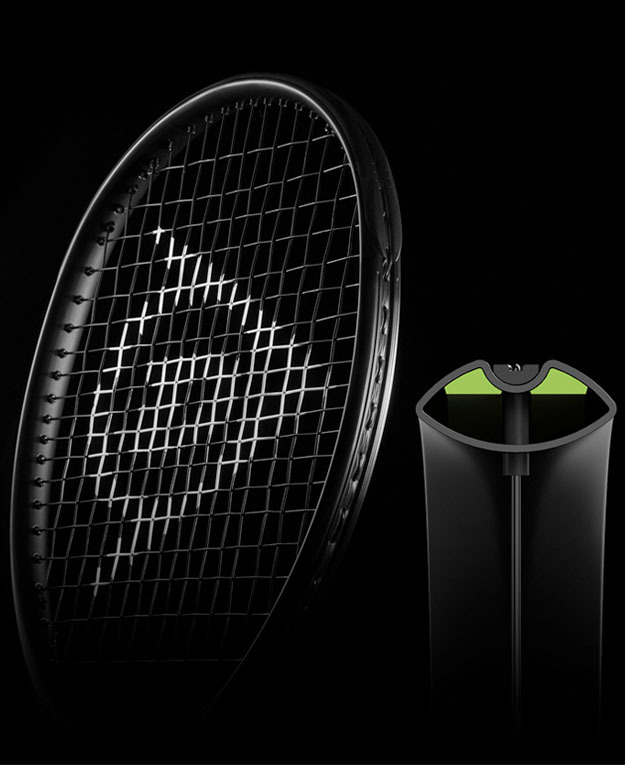 Blend control and power with the precision of the CX 2.0 racket. 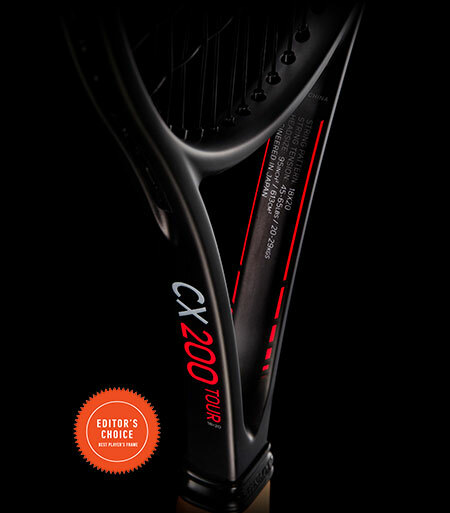 Packing additional power and spin in a slightly larger profile than the tour model, the CX 2.0 racket is fast and maneuverable for any type of shot. 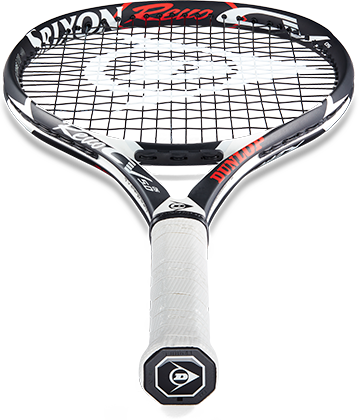 The lightest of the CX 2.0 racket line, the CX 2.0 LS racket provides easy access to speed and power without compromising any feel or control. 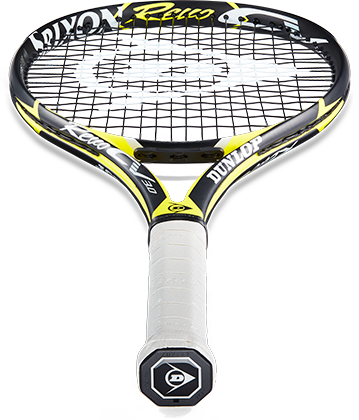 The CX 4.0 racket is the lightest model across the entire CX series with the fusion of power, control and spin. The largest head size in the CX line allows for easy power generation for those seeking that extra boost. 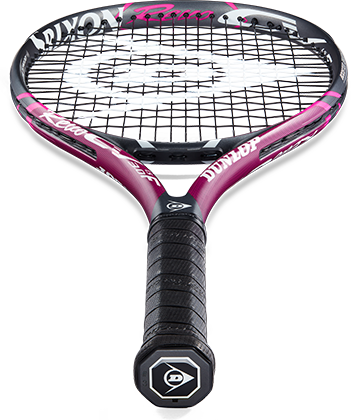 With the smallest head size across the entire CV series racket line, the CV 3.0 F Tour features a more refined sweet spot to help you play an attacking-style game. 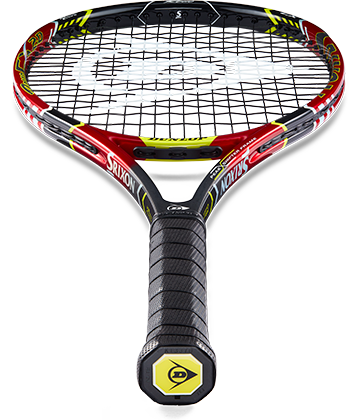 The CV 3.0 F Tour combines speed, power and comfort in one tour-style racket for ultimate performance. 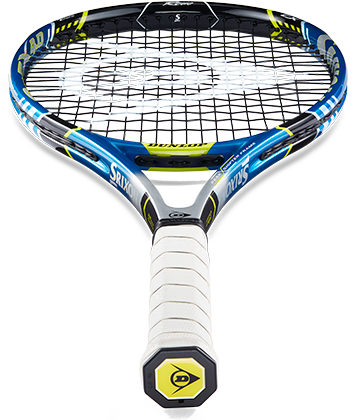 The ultimate all-round racket providing speed, power and workability. The CV 3.0 F Tour provides great spin control and added forgiveness on off-center shots. 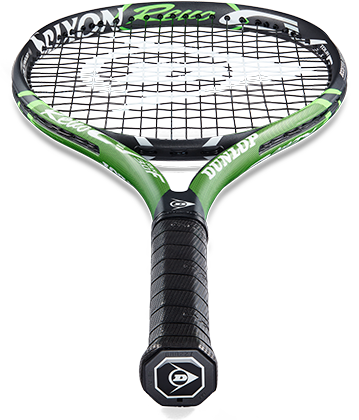 Get speed and power in a lightweight package with the CV 3.0 F LS racket. 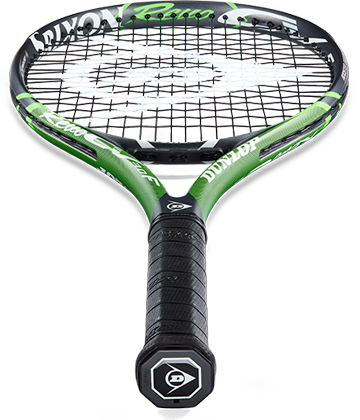 The lightest racket in the CV F Series, the 3.0 F LS racket makes it easier to hit crisper, more powerful shots. 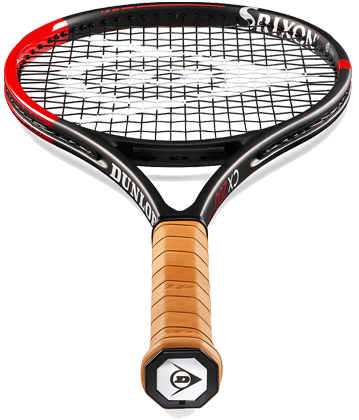 The gold standard, the CV 3.0 racket offers the power and workability for players of all skill levels. 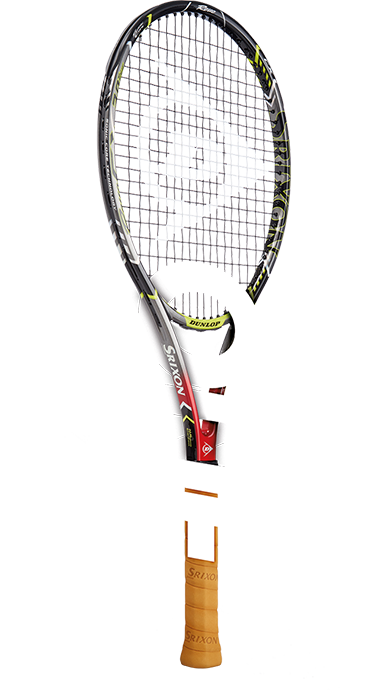 The aerodynamic frame of the CV 3.0 racket generates premier spin and power while remaining stable through contact. 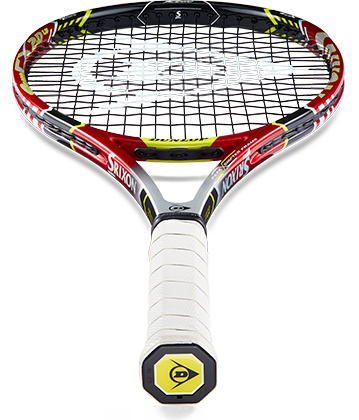 The CV 5.0 racket features an increased sweet spot engineered to help you strike the ball with more power and comfort, leaving you in control of your game. Featuring the largest head frame with the lightest design in the CV Series, the CV 5.0 OS provides one thing: more power. The larger head size offers plenty of forgiveness and is perfectly suited for those with short-to-medium swing strokes.